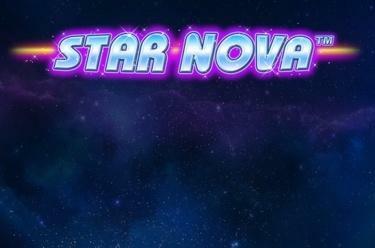 Play Star Nova™ online for free now! 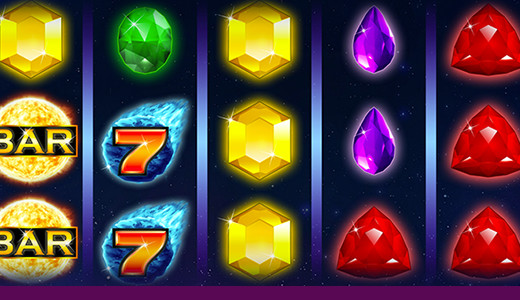 Extraterrestrial winning masses and gems in their purest form - they hover seemingly weightless above the reels in Star Nova™ You go on a hunt for Twists in the infinite vastness of space, arrange symbols in the right sequence amidst a mess of planets and rocks and cause a phenomenon that is nothing short of a winning supernova! Let the planets spin on the reels and add more mass to your winning combos with the expanding Wild star! This substitutes for any other symbol, extends to all reel positions and triggers a Re-Spin of the remaining reels! Star Nova™ is played with up to 10 win lines. Your aim: Land 5 identical symbols along the same winning line consecutively from left to right without interruption. You win with as little as 3 identical symbols in the correct order.